This weeder was designed decades ago by a women living on Cape Cod, a geographic cape and peninsula in the easternmost part of the state of Massachusetts, in Northeast-America. 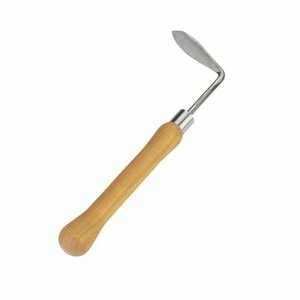 The Cape Cod weeder, first a regional favourite until the late 1980’s when Snow & Neally of Bangor, Maine began to market it nationwide. 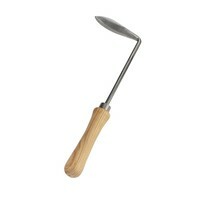 Now this L-shaped tool is worldwide used like a hoe and allows to cut off any weeds from the root. 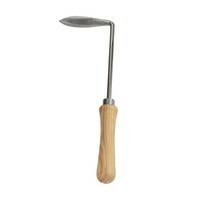 The narrow head allows the user to work in very tight spaces around existing plants. 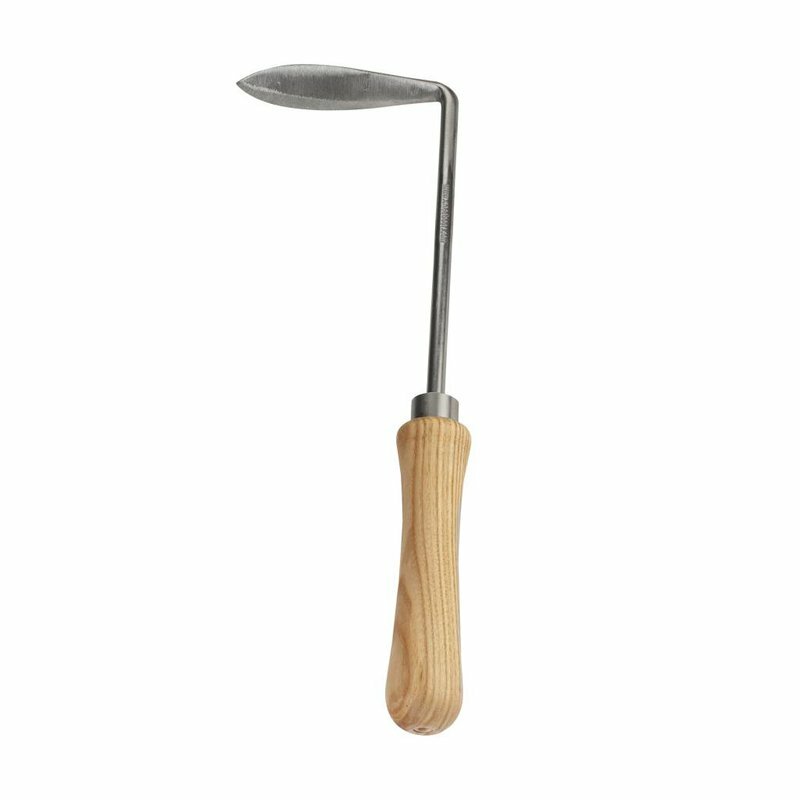 The Sneeboer Cape Cod weeder comes in Sneeboer quality stainless steel and is available in right- and left-handed models with ash or cherry wood handles in various lengths.